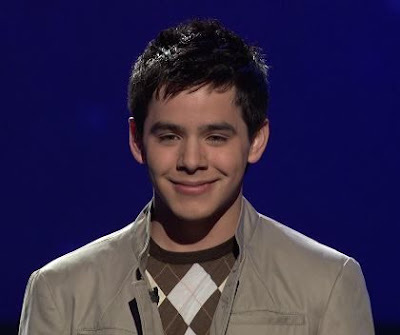 Angel in the Sickroom: David Archuleta! You're still my Idol! I know that this topic is already old and that American Idol has ended and everything but even if David Archuleta did not get the crown as the next American Idol for 2008 he is still a star for me and I am still his fan no matter what! I will be looking forward for his albums! I really loved his rendition of Chris Brown's "With You". I am not sad that he didn't win because I know that he had already proved that he is a star.